USB pens are the leader in the corporate world. Whether its a conference, excibition or any other important occasion, usb pens are the perfect gift. 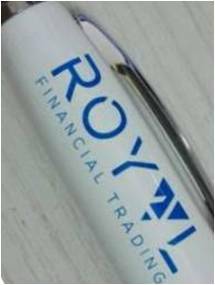 Our promotional usb pens do not only have the attractive look but also the very practical function. This product is by far the favourite in the events and conference world. We have number of different designs available, please browse through the images to pick your favourite one. DQ Shop offers wide variety of different usb pens and different models come in different sizes and colours. 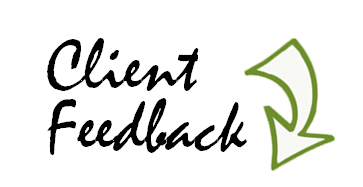 Please send us an email to get more information about all models available.